Due to an unforeseen glitch in our data program, a number of property owners recently received letters from a debt collection company called Weber and Associates in error. We do recognize the problem and are currently working to fix it as soon as possible. We do apologize, and if you are unsure of the status of your account, please contact us at: calpinespoa750@frontier.com -OR- cppoa1@hughes.net. Please be patient with us at this incredibly busy time. Once again, we do apologize, and thank you for your patience with us. 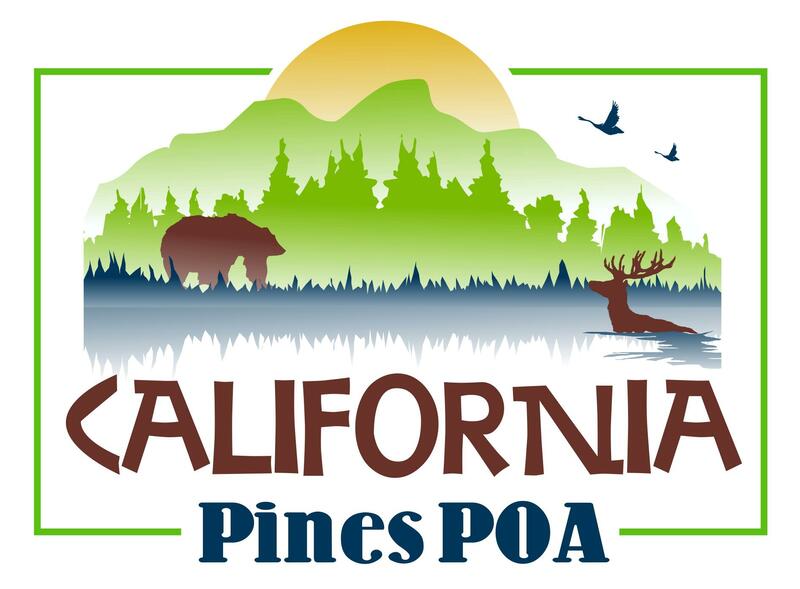 This Site is intended to provide all California Pines property owners (and the general public) with easy access to all of the important rules and regulations applicable to all property within the California Pines development, as well as the legal notices, financial reports, and local news that might be of interest to property owners and residents of the area. Please check out our Upcoming Events page for meeting agendas and other important dates!